standard sized plane chase cards. 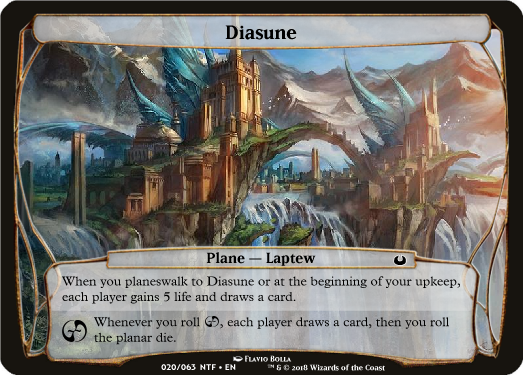 im wanting to create a set of smaller sized planechase cards (table space being an issue at our game tables) however don't see a template that is standard sized and contains the chaos symbol for the chaos text box. am i missing this somewhere? Mini Planes can be found on my template hub or just here. Scales it down to split card size.